Do you want to bypass Lenovo Vibe K5 Plus A6020A46 FRP lock? If yes!!! Then go through the below Lenovo FRP bypass guide and download Lenovo Vibe K5 Plus A6020A46 FRP Bypass Tool. It’s really very easy, safe and 100% working Lenovo K5 Plus frp unlock tool. 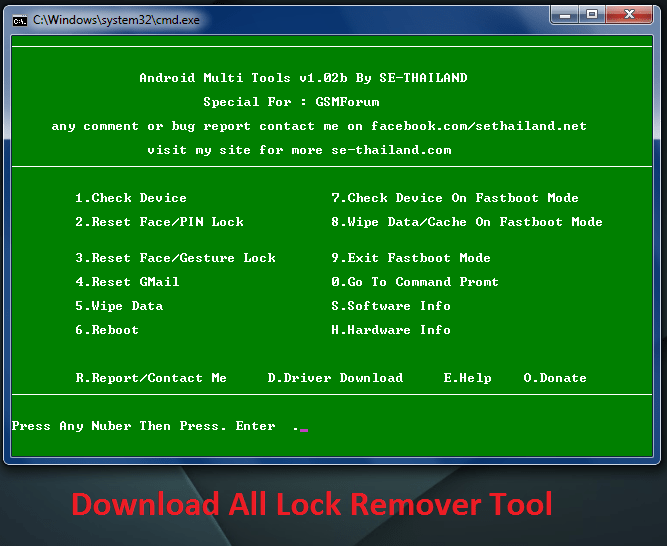 Here in this post we are listing two different methods and tools to remove frp lock on almost all Lenovo Smartphone. If you are trying to unlock Lenovo K5 plus A6020A46 or Lenovo k5 by hard factory reset then Google factory reset protection will ask you to put correct Google credentials. You can unlock your Lenovo K5 plus by using correct mail ID and password, but what if you forget your own mail id and password. 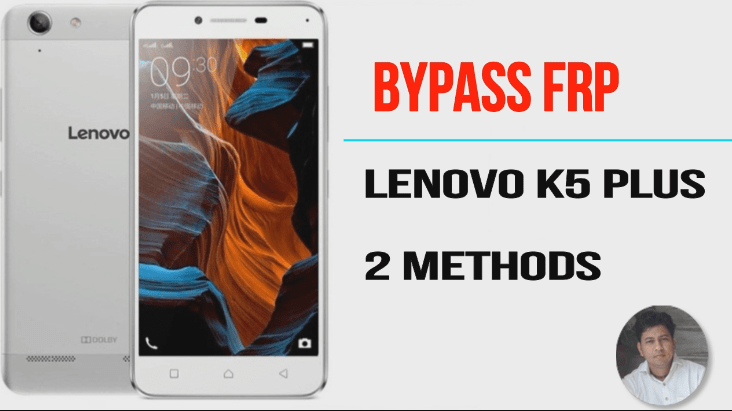 On that time you can bypass or remove frp lock on Lenovo Vibe k5 plus with Lenovo frp bypass tool. So, if you want to setup your Lenovo k5 A6020A46 after factory reset then first you need to unlock frp lock on lenovo k5 a6020A46. In this guide we will show you how to bypass or remove FRP lock on Lenovo K5 mobile. No need to download any apps and also no need to use OTG cable to bypass FRP lock on Lenovo K5 / Lenovo vibe k5 plus. That means, we will bypass Lenovo Vibe K5 Plus A6020A46 FRP lock without OTG support. 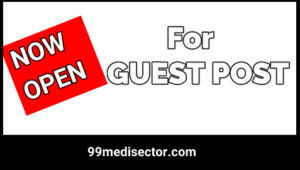 Here in this post we are listing two different Lenovo FRP bypass tools. Booth methods works on pc to remove factory reset protection from any Lenovo mobile. Just select any method to remove or bypass frp lock on Lenovo vibe k5 plus A6020A46 mobile. We already managed a full detail post to unlock Lenovo k5 plus frp lock. Go through the below link to learn how to use “android fastboot reset tool” to remove frp lock on Lenovo devices. Otherwise, you may watch our YouTube video & then unlock Lenovo Vibe k5 plus frp lock easily. This is another Lenovo FRP bypass tool to bypass frp lock on Lenovo K5 plus Smartphone. Now, we will use Qualocmm FRP script to unlock Lenovo A6020A46 frp lock. This tool works only and only on fastboot mode. So, boot your Lenovo Vibe K5 Plus into fastboot mode first. You can boot your Lenovo k5 into fastboot mode with two different methods. Now press & hold Volume Up + power key together at the same time. Now you will see many different options, just select “Fastboot” option to boot into fastboot mode. Now press & hold Volume Down + power key together at the same time. Now your device will boot into “fastboot mode” directly. Step04 Open the downloaded Lenovo frp bypass tool and extract on Pc. 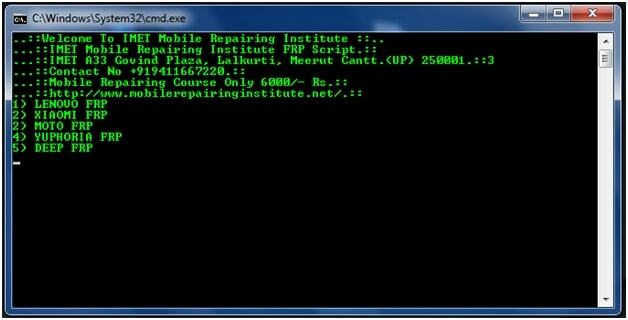 Step05 Run Qualcomm FRP Reset Script on pc as administrator. Step06 Now, you a new command window will appear in front of you as shown in below screenshot. Step07 Because we are using Lenovo device so, press “1” from keyboard. Otherwise, Follow the on screen instructions. Step08 Once you will enter the command, it will start frp bypass process on Lenovo Vibe K5 Plus A6020A46 mobile. Step09 All Done!!! 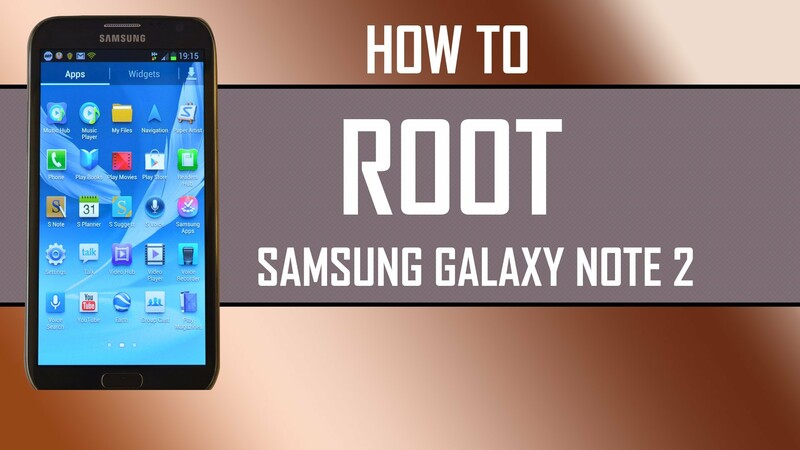 In the last, your device will reboot automatically. Once it will start boot normally, setup your Lenovo K5 plus again. This time it will not ask you to enter your Google accound credentials. That means you can unlock Lenovo Vibe K5 Plus without Google ID and password. No need to use any app, any id or password, any OTG cable etc. 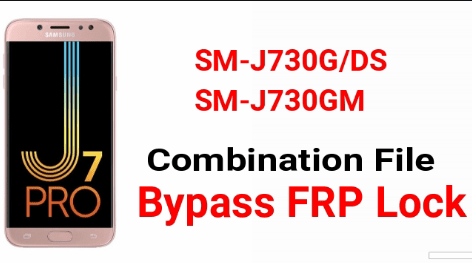 Simply follow the above method and bypass Lenovo Vibe K5 Plus A6020A46 FRP lock using FRP tool.